I like to call B vitamins “nature’s rogues gallery of loosely related, chemically distinct, water-soluble organic compounds.” Yes. It’s a terrible nickname, but I have a lot of time on my hands. In general, B vitamins play a huge role in cognitive functioning and metabolism, so it may be of little surprise to hear that a study done in Bogota, Columbia and published in the Journal of Nutrition found that a lack of vitamin B12–unpopularly known as cobalamin–was linked to poor academic performance. Students who were deficient in the vitamin nearly tripled their chances of repeating a grade and were almost twice as likely to miss school. The study also found that 15% were borderline B12-deficient and that 2% full-on were. The study also looked at other micronutrients but vitamin B12 was the only one connected to being held back a year. 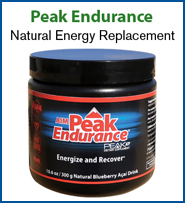 Peak Endurance contains 50% of your daily vitamin B12 needs. Children ages 8-16 should mix two teaspoons (6 g) with 8 to 16 oz of water once daily. It is not recommended for kids under eight. 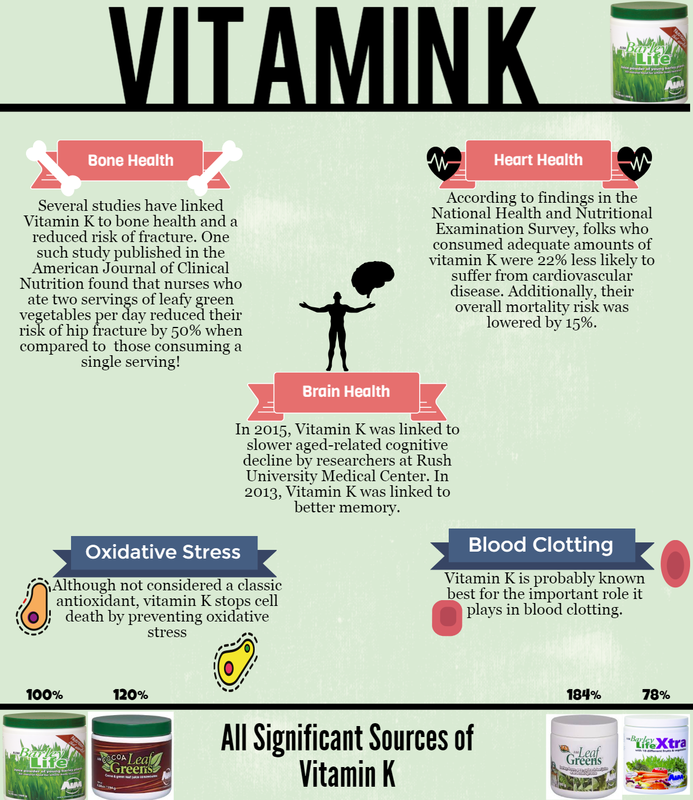 Vitamin K comes from leafy green vegetables and has been shown to decrease the risk of cardiovascular disease, improve bone health, stop oxidative cell death, slow the rate of age-related cognitive decline, boost memory and play a significant role in blood clotting. 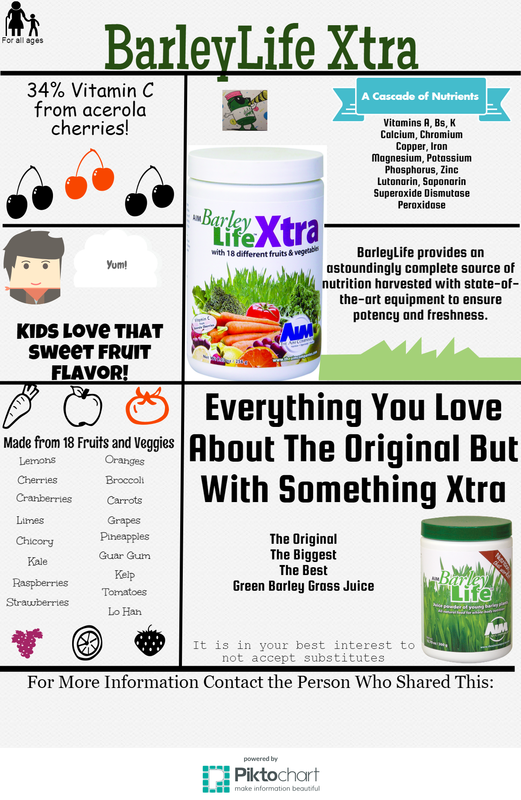 BarleyLife, Cocoa LeafGreens, LeafGreens and BarleyLife Xtra are all significant sources of Vitamin K.
Sleep isn’t that exciting. I mean, it’s basically lying still and unaware in a dark room for an extended period of time. But to an insomniac, it’s a blissful and often unachievable Nirvana-like state. And if you’re an older adult, then there’s a fifty percent chance that you have insomnia. Sleep is so very important. It helps us focus, keeps us in alert and in good spirits, sharpens our reaction times, affects our hormones and our immune systems. Tired people are less productive at work, grumpy and accident prone. Sleeplessness also increases the risk of depression. Fortunately, there is a lots of good evidence that magnesium can help people sleep and sleep well. 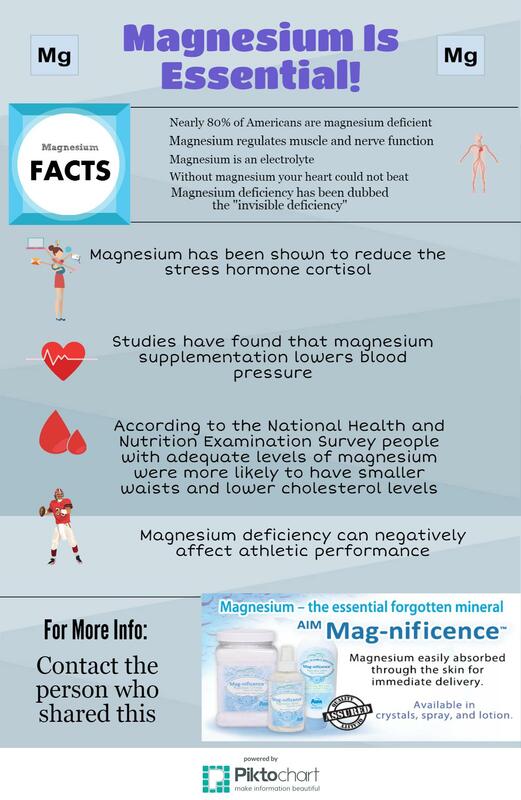 For example, there was that 2012 study, that found that magnesium supplementation was able to lower cortisol concentrations. Cortisol, of course, is commonly known as the stress hormone. That’s probably why insomnia sufferers who supplemented with magnesium were able to improve the quality of their ZZZs. 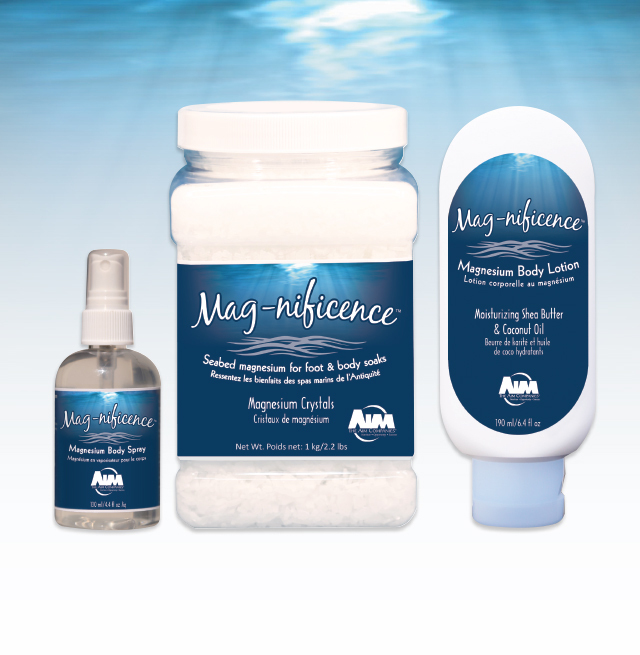 …because one of the main symptoms of magnesium deficiency is insomnia and that a high-magnesium diet had been associated with a deeper, uninterrupted sleep. And calcium helped the brain create melatonin known for its ability to summon the sandman. 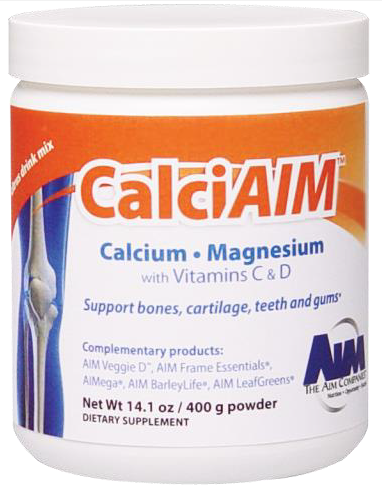 So if your midday catnaps have been catnap-napped, it’s time to consider magnesium supplementation!